New Jersey transportation officials on Monday announced an $8.7 million projected to dredge channels in Barnegat Bay – specifically near the area of Barnegat Inlet. The work is part of an $8.7 million dollar project to dredge state-owned channels in Forked River and the open bay. This portion of the project will include five heavily-traveled channels: Double Creek Mainland, Double Creek Inlet, High Bar Harbor and Barnegat Light Stake. Double Creek Channel, a skinny, dog-legged cut through a series of sandbars, has been closed and commercial, sailboat and general recreational traffic had been severely limited in some locations since Superstorm Sandy, according to state officials. 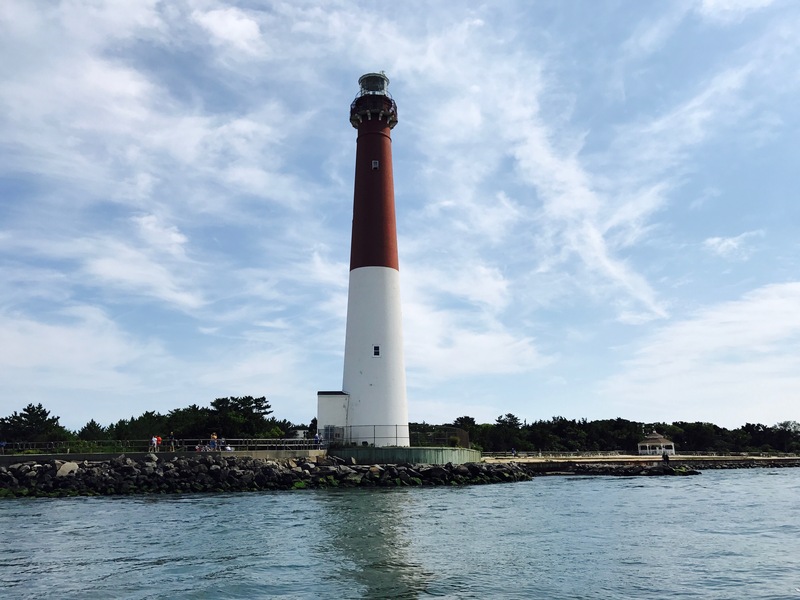 “This project will ensure renewed safe navigation, and maintain these Barnegat Bay Channels in a state of good repair,” a statement from the state Department of Transportation said. In preparation for the dredging, NJDOT’s contractor, Great Lakes Dredge and Dock Company, is now working during daylight hours, seven days a week to place pipeline in or near the channels, which will be both submerged and floating. The pipeline will be used to pump sediment to the Oyster Creek Confined Disposal Facility (CDF) and sand to the Barnegat Light beach near the Barnegat Lighthouse State Park. Dredging operations are expected to begin in early October and continue 24-hours-a-day, seven-days-a-week through the end of December. Channel use may be limited where the dredge is in operation and where the pipeline is carrying dredged material to its placement locations. Channel closures are not expected, although this is subject to change, according to the statement. Mariners have been advised that state Aids to Navigation – channel markers and buoys – will be removed as necessary for the duration of the project. Updates to the Local Notice to Mariners should be expected as the project progresses. “The public is advised to be aware of and stay alert to the pipeline, buoys, dredge and other equipment during this time. NJDOT asks that no one approach the pipeline, dredge or any related project equipment under any circumstances, whether or not active dredging operations are observed,” the statement said. Pipelines can often be difficult to see on the water, and boaters should proceed through dredging maintenance and construction zones with the utmost caution, officials said. No wake speed should be observed in active work zones throughout the project duration, as required by law.